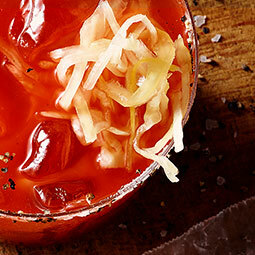 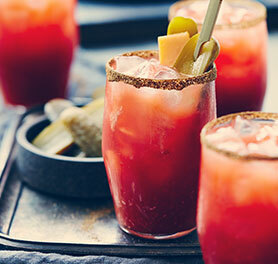 Spice this Caesar as desired, as everyone has a preferred level of heat. 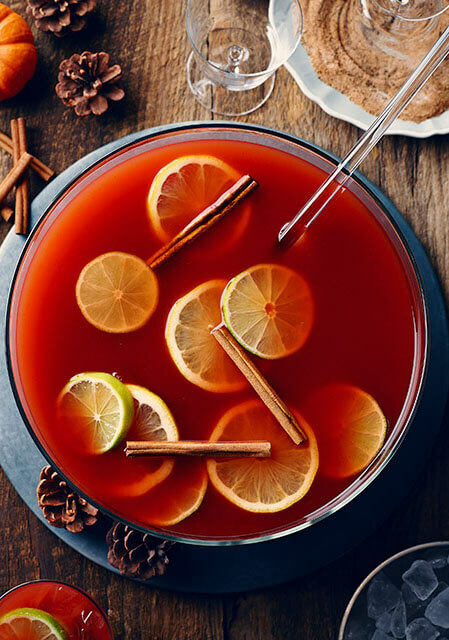 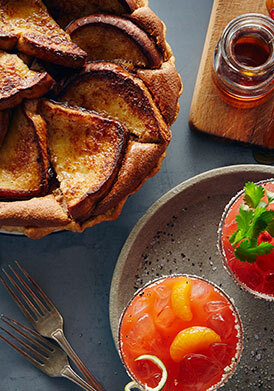 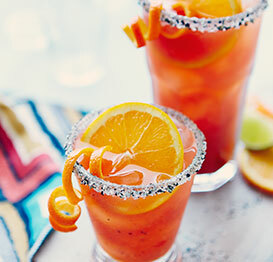 For a sweet twist, add citrus or even pineapple juice. 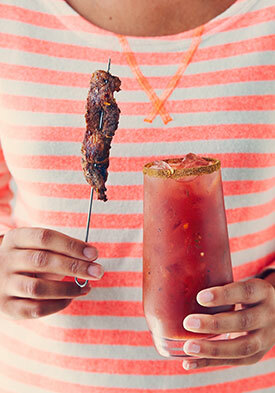 This recipe also works with Cajun seasoning instead of the jerk, giving it a more Creole, blackened flavour profile. 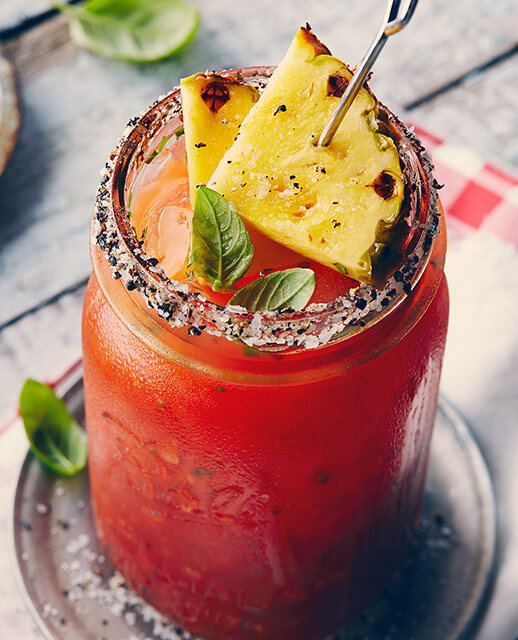 Scotch bonnet peppers are synonymous with the Caribbean and commonly used in Jamaican cuisine, especially in the form of hot sauce. 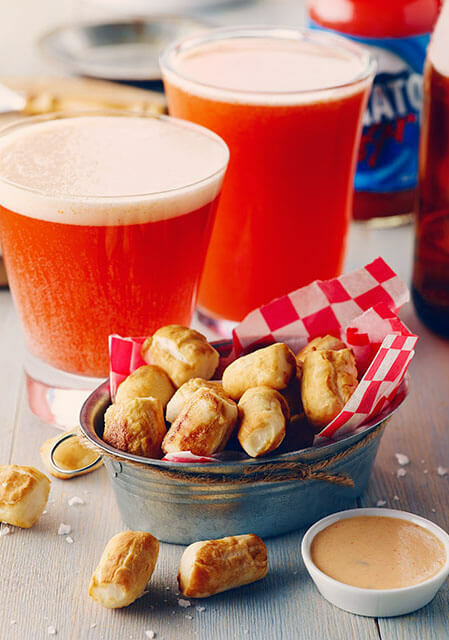 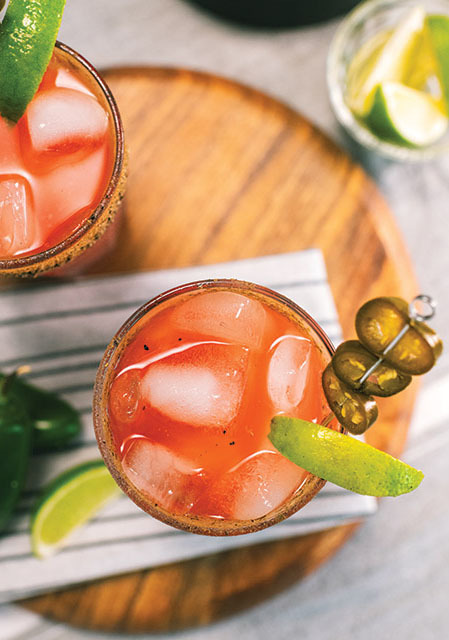 This recipe will work just fine with less spicy hot sauces or even with an extremely spicy one. 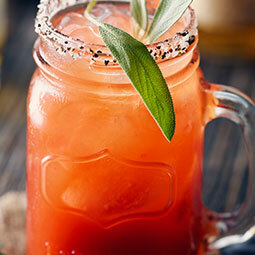 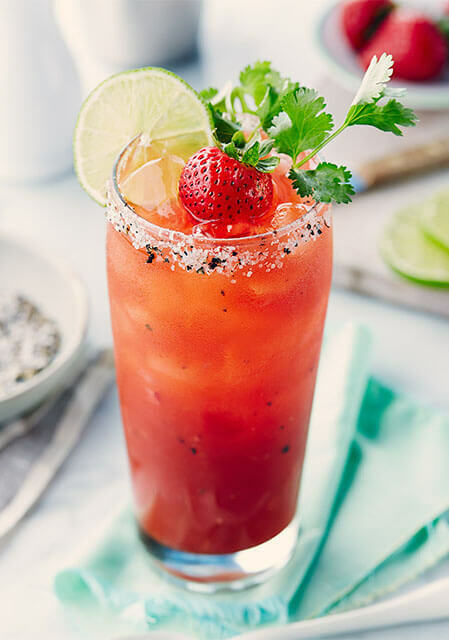 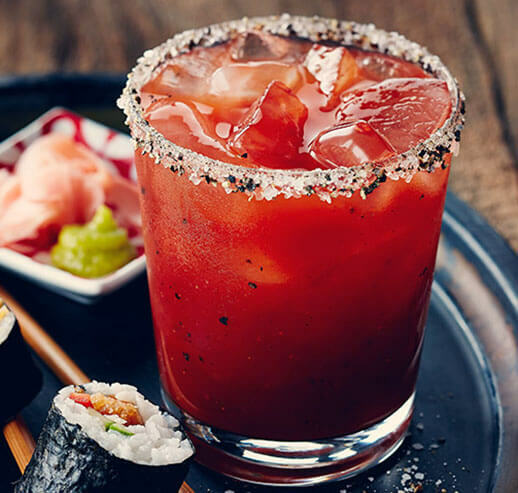 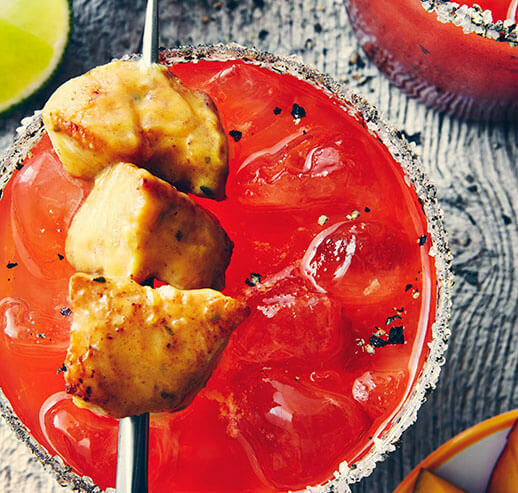 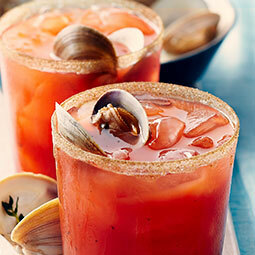 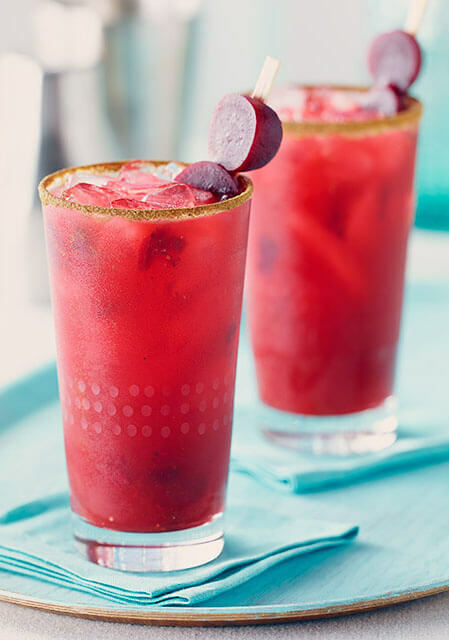 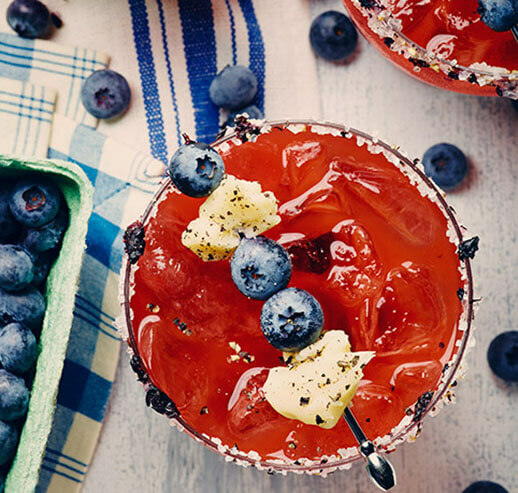 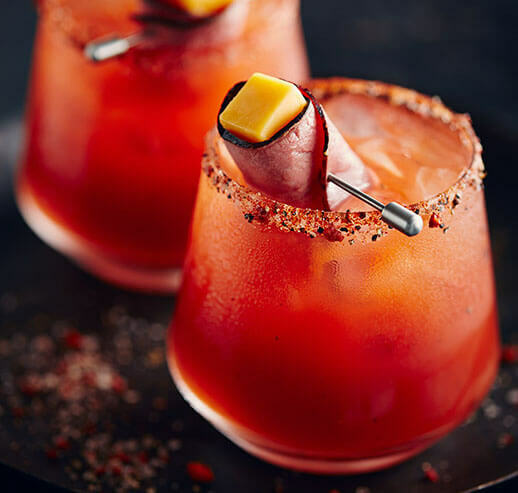 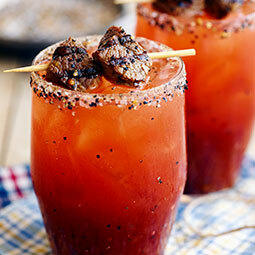 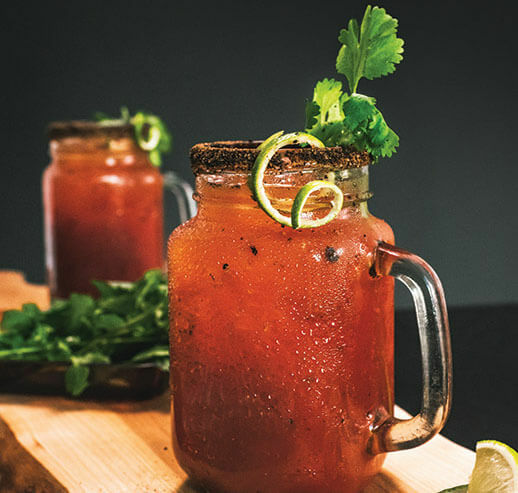 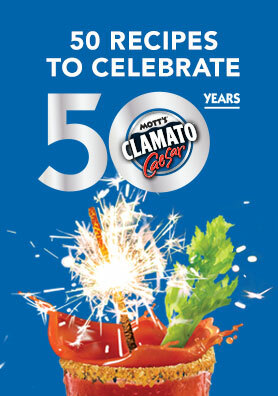 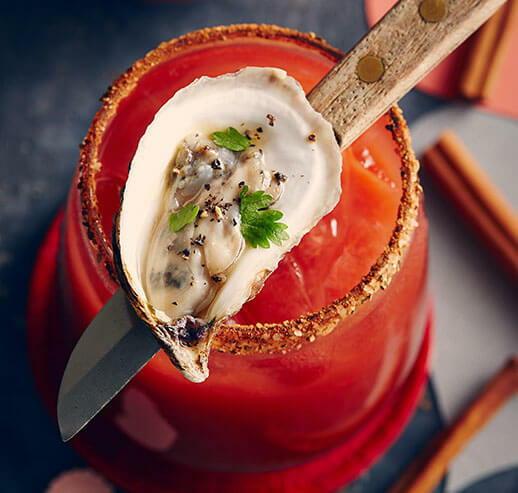 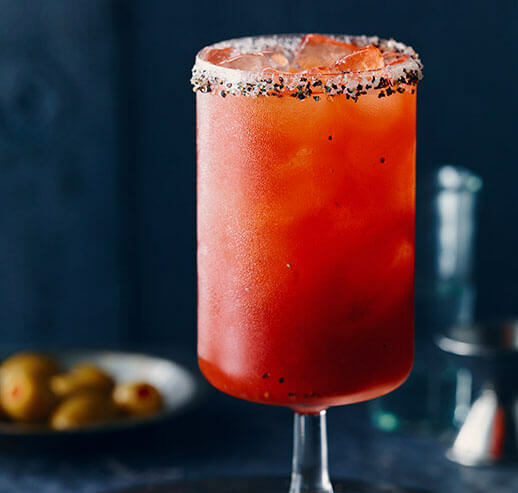 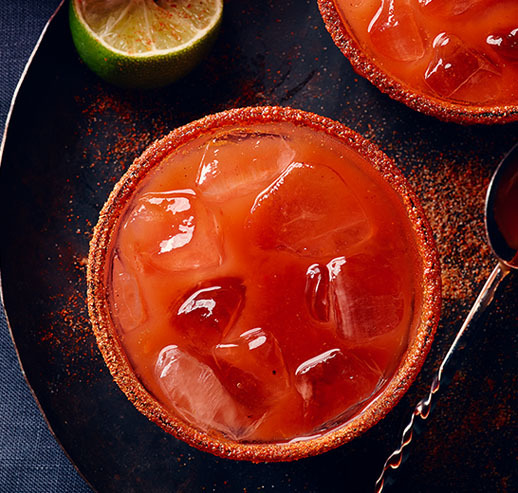 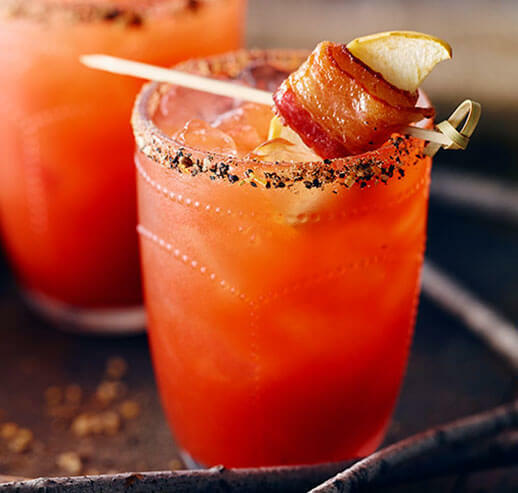 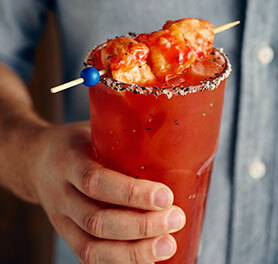 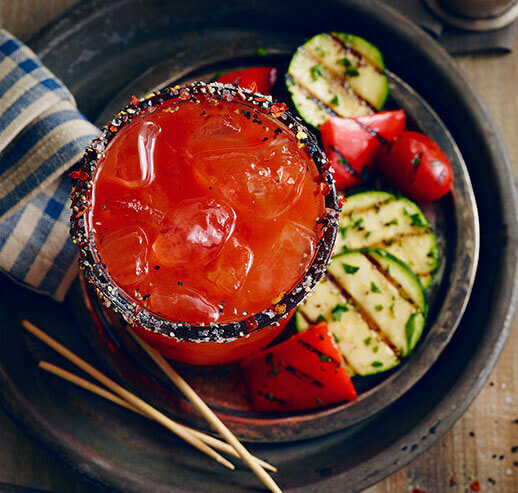 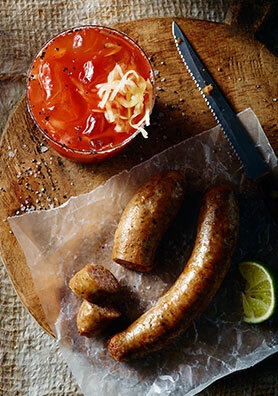 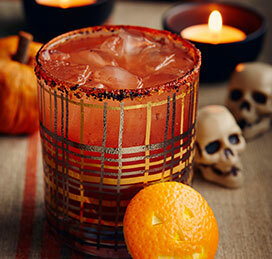 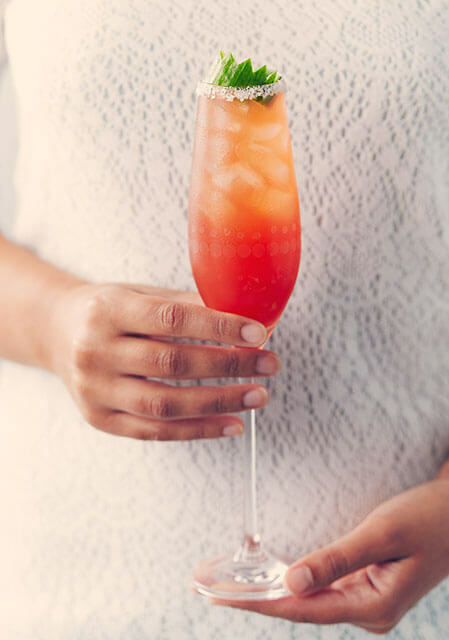 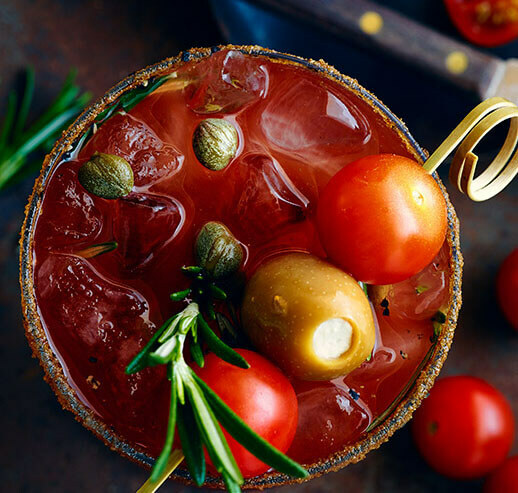 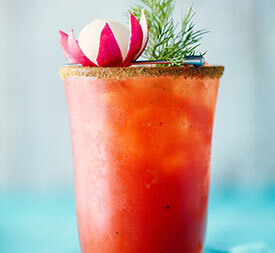 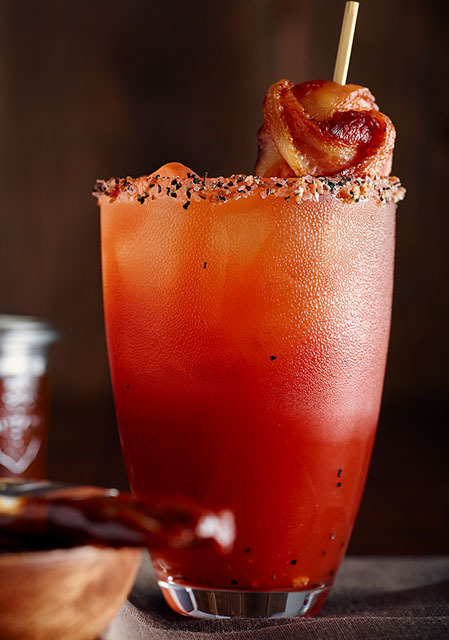 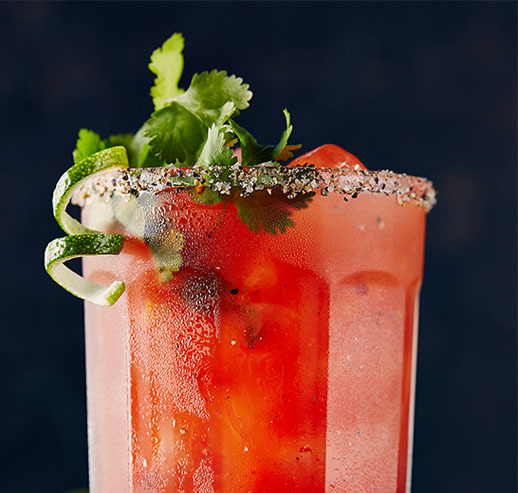 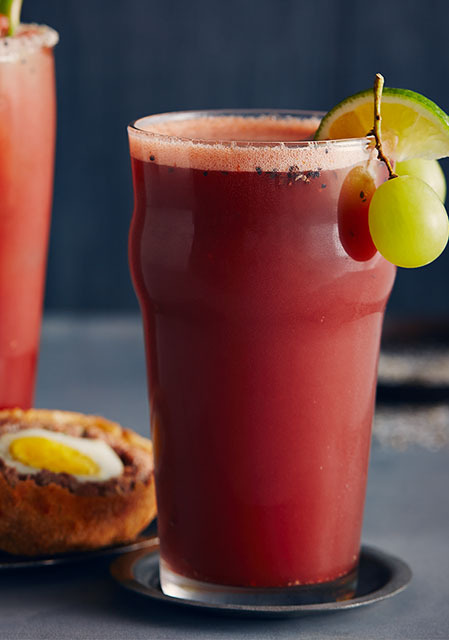 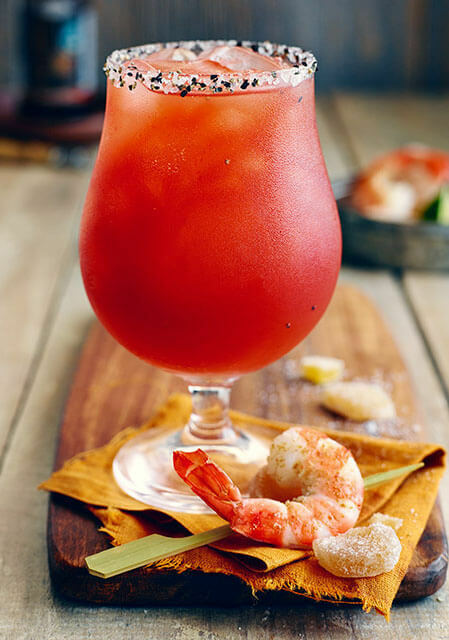 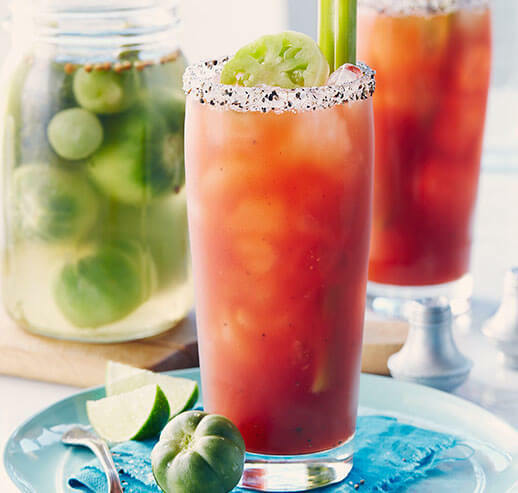 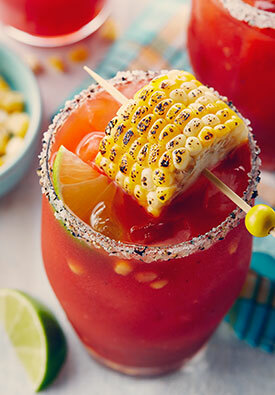 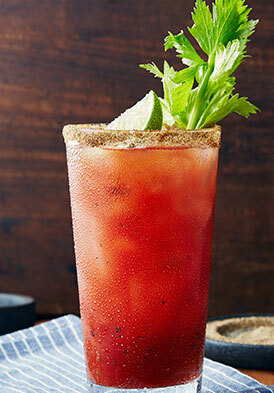 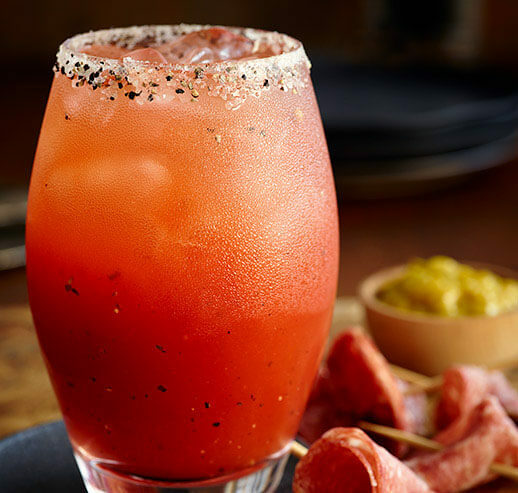 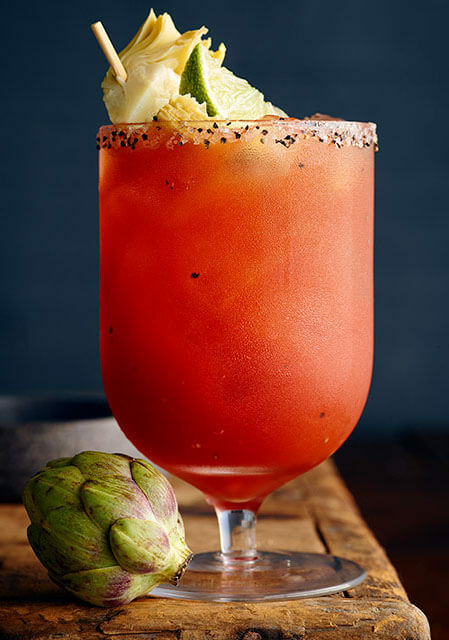 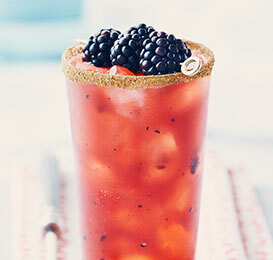 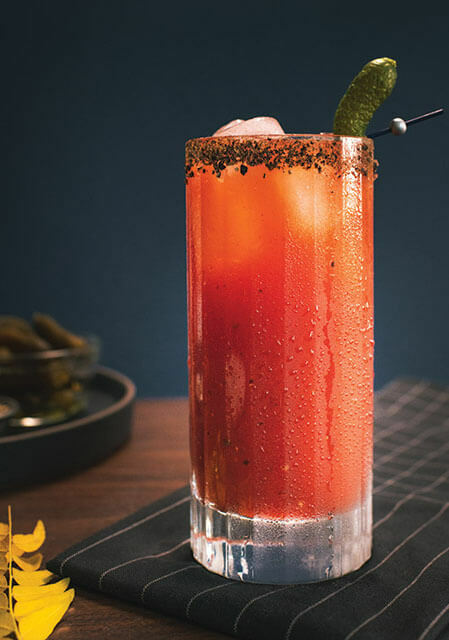 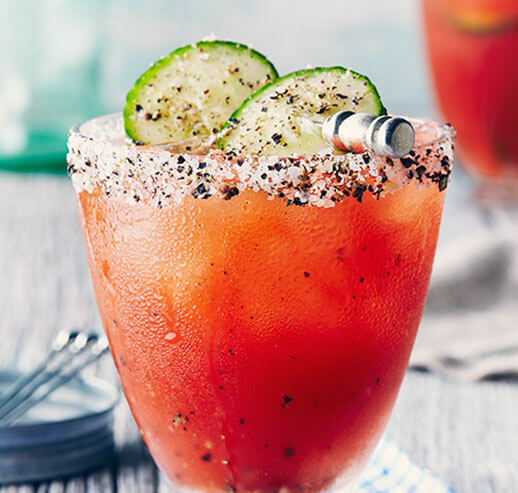 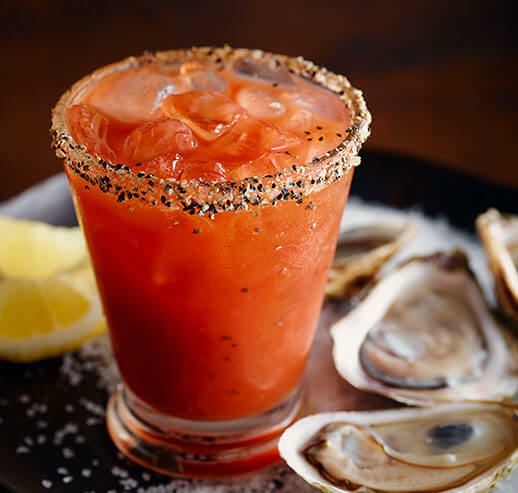 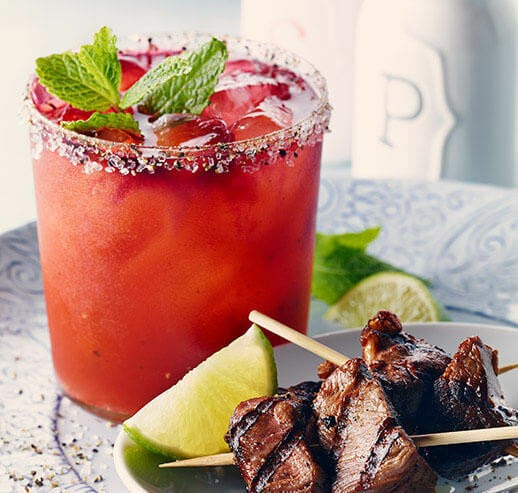 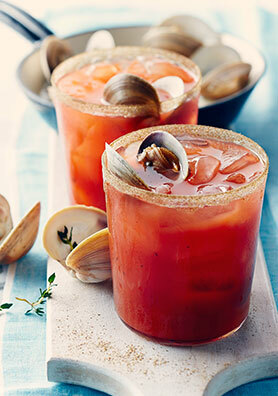 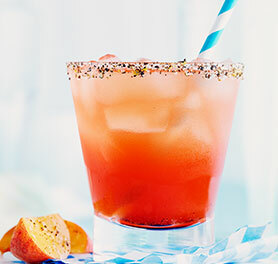 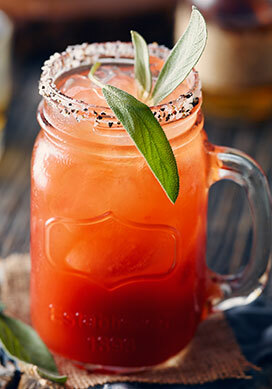 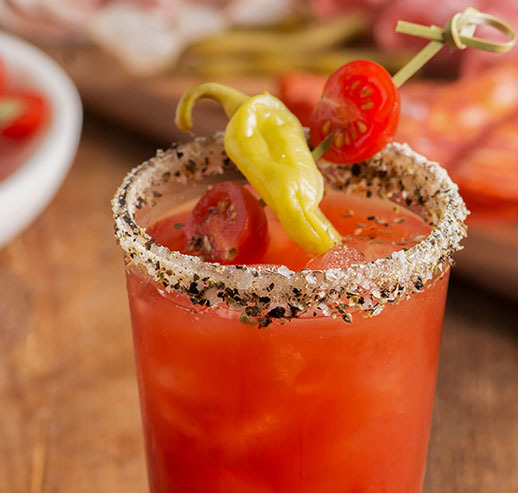 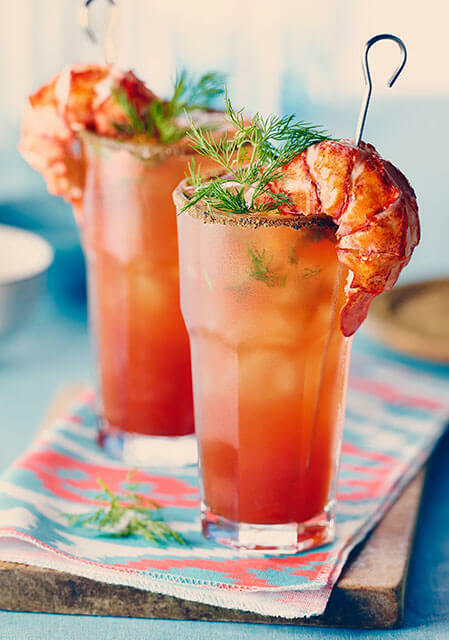 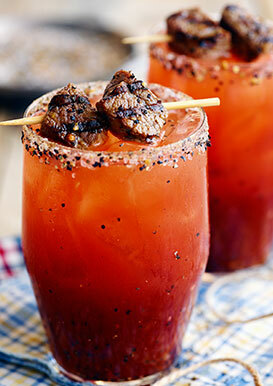 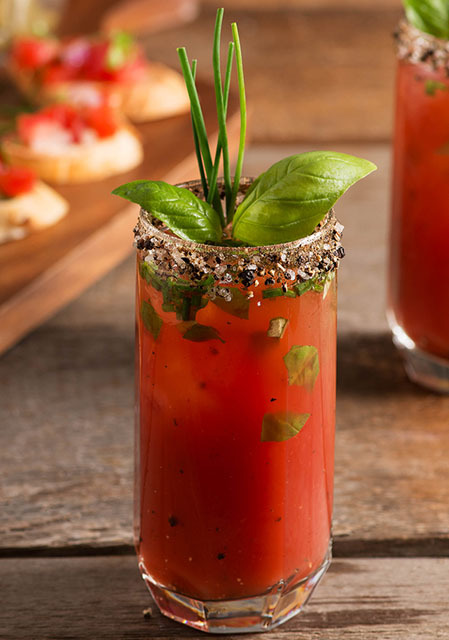 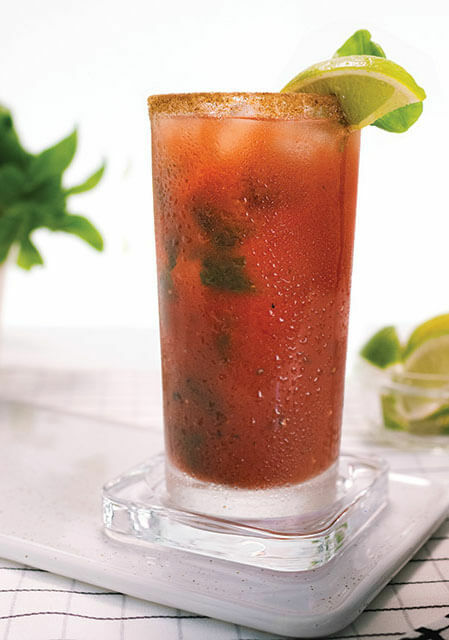 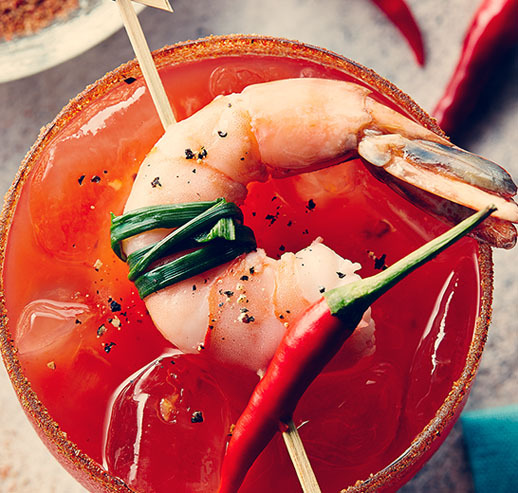 Jerk spices, tomatoes and Jamaican rum, this Caesar is a one-sip trip to the Caribbean! 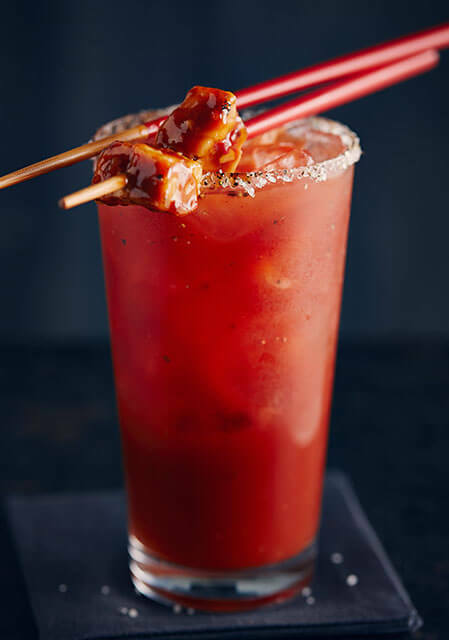 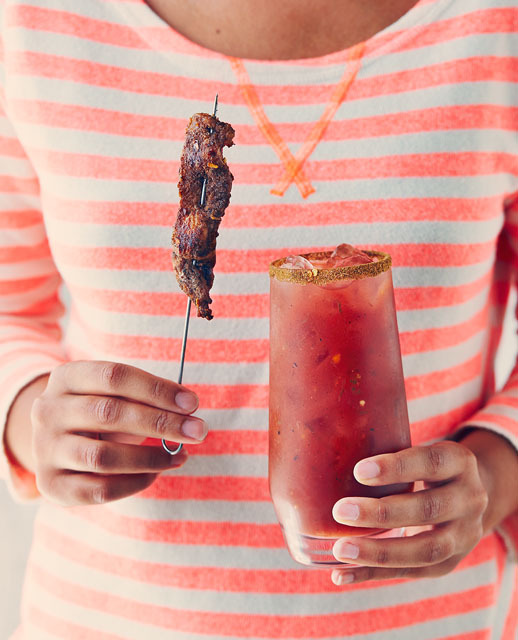 The next time you’re serving jerk chicken at home, cut up some chunks, skewer them, and serve with this delicious Caesar recipe.